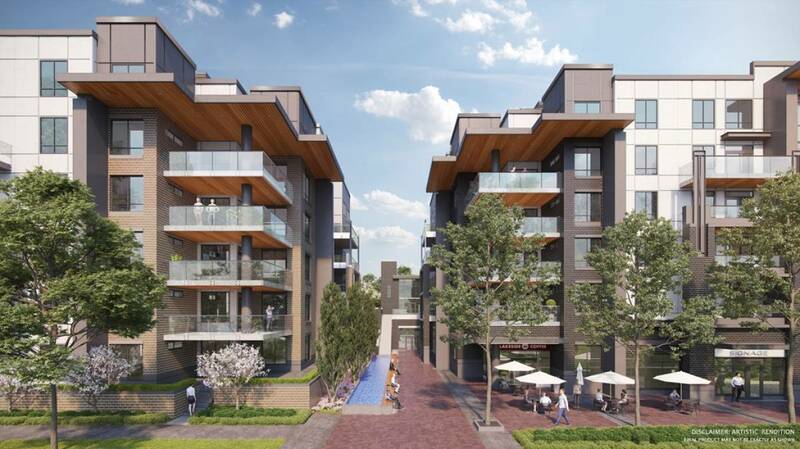 A new housing project in Port Moody will give local tenants a chance to become homeowners in the development. Thirty of the 358 units to be constructed at 50 Electronic Avenue are going to be rent-to-own homes. Affordability is expected to be achieved through two measures. One is that rents will be charged below market rates, according to developer Kush Panatch. Second, the Panatch Group will fix the purchase price as if tenants were buying their units today.